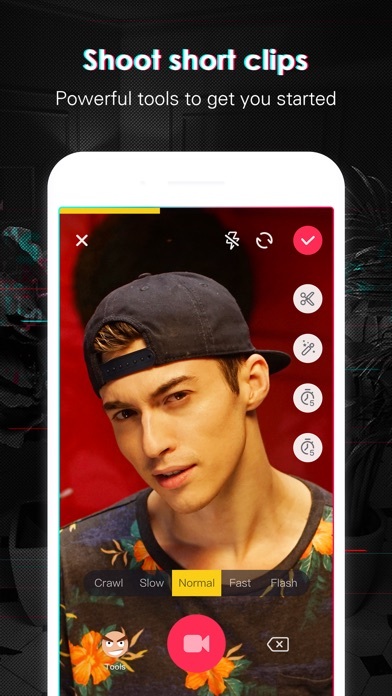 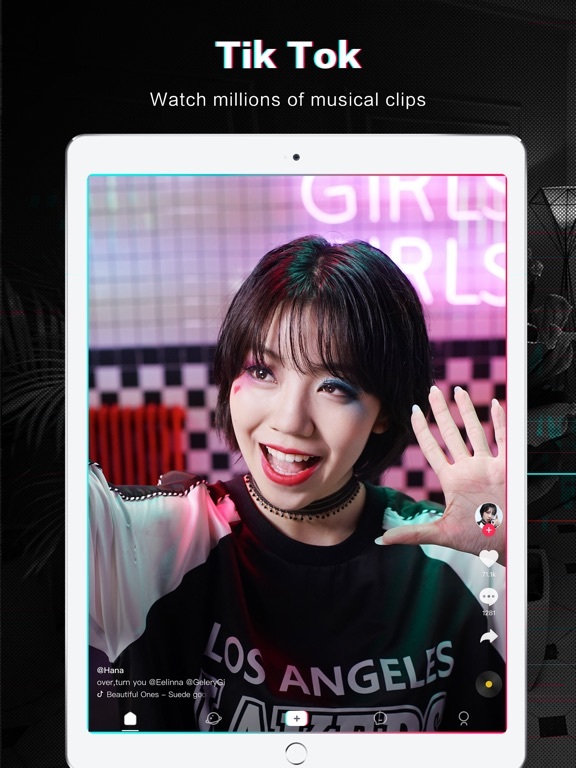 Tik Tok - video social network bei Beijing Shaking Youth Technology Co., Ltd.
Tik Tok is a short-video social platform powered by music. 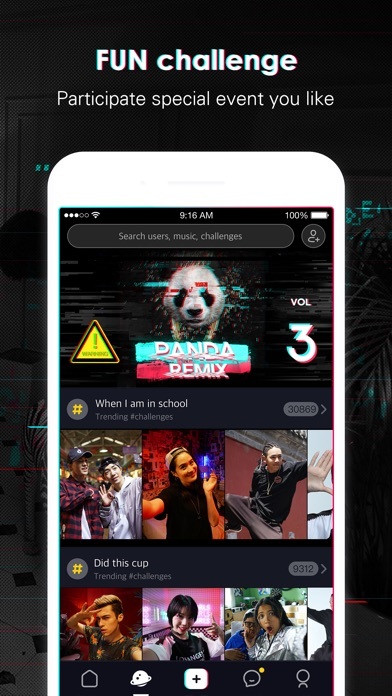 Whether it’s dance, free-style or performance, creators are encouraged to let their imagination run wild and set their expressions free. 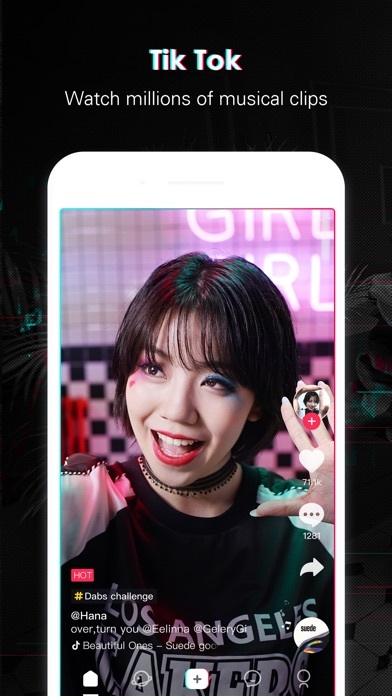 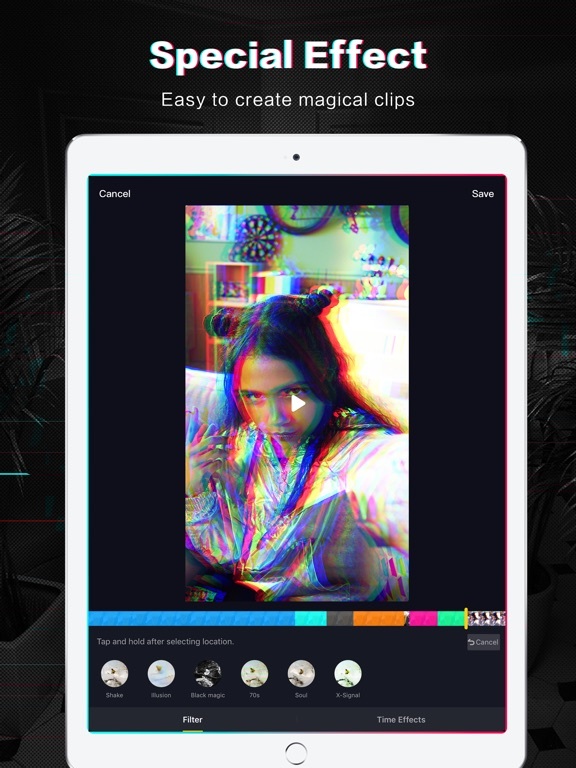 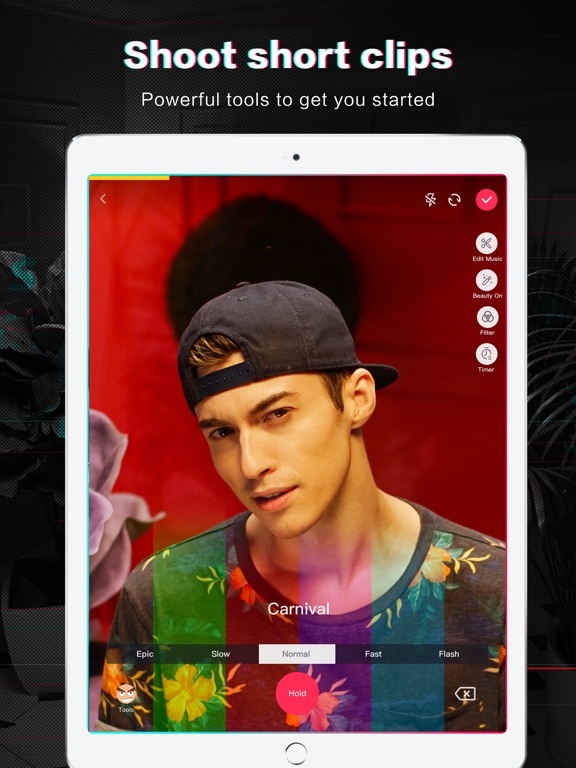 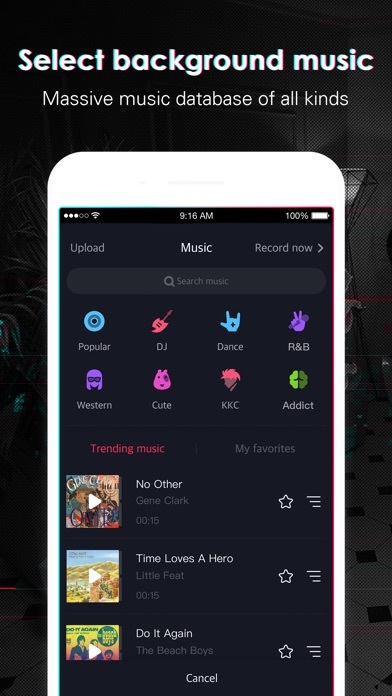 Designed for the new generation of creators, Tik Tok allows users to quickly and easily create unique short videos to share with friends and the world. 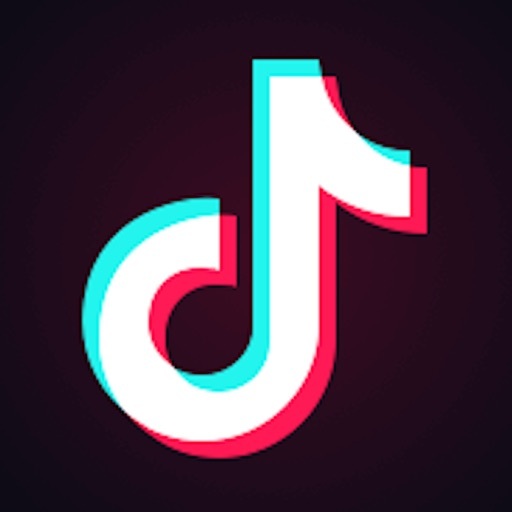 Tik Tok is the new cultural benchmark for young creators. 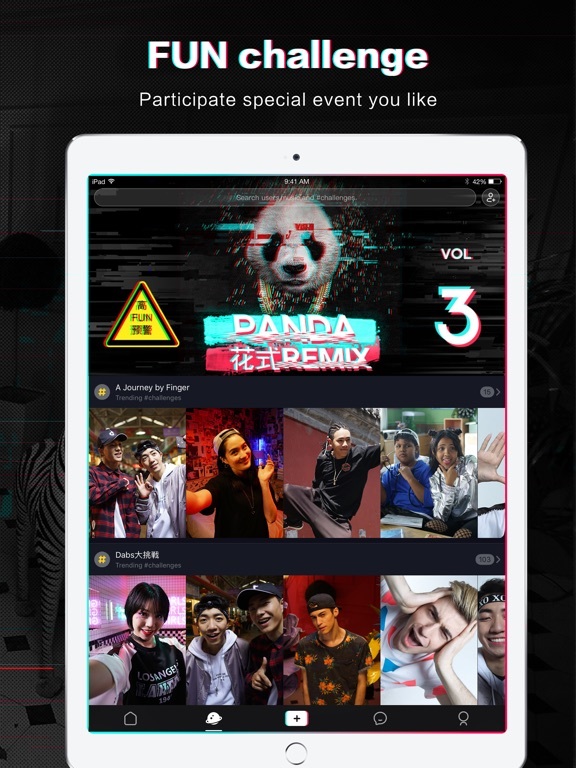 We strive to empower more creative minds to be part of the content revolution. 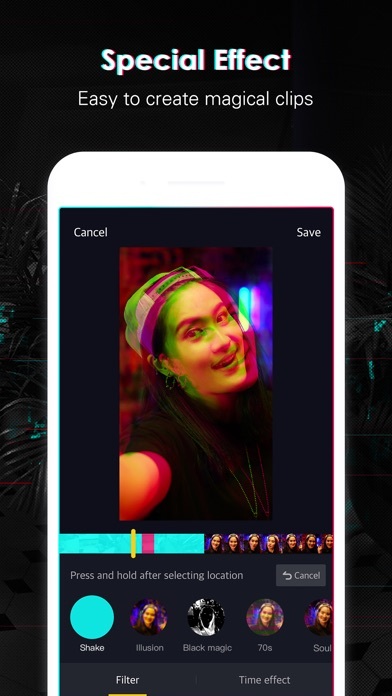 High-speed image capture and perfect facial feature matching for all your cute, cool, silly, goofy and outrageous expressions.